I am a contemporary painter living and working in Nuneaton, Warwickshire. 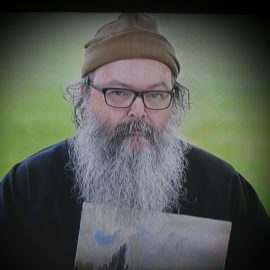 I have appeared on Sky Art's channel, and exhibited at various locations in the midlands over the years. For more info see www.andysargentartist.com Nuneaton, Warwickshire, UK.